Social media is more than just a fun way to engage and communicate with friends. It can be an extremely powerful business marketing tool if strategically implemented. A common mistake businesses make is failing to develop a formal social media plan. Having a plan for social media is just as important as it is any marketing strategy. A savvy business owner does not buy traditional advertising without developing a plan, and the same applies with social media. A social media marketing plan includes many of the same elements of a traditional marketing plan. Research into target markets and consumer purchasing is a must. Identifying brand strengths and weaknesses is also important. Once you’ve conducted research, it is time to start outlining strategies and developing your plan. Heer is your 6 step social media marketing strategy plan. With the many tasks involved with running a successful business, social media can fall by the wayside. Before your business embarks on a social media campaign, it is a good practice to identify a person or multiple people who will be in charge of monitoring and posting content. It is important for the social media manager(s) to not only ensure content is posted on a regular basis, but also monitor and respond to all comments and feedback. The assigned staff should be willing to monitor the company’s social pages 24/7, which can be easily accomplished through e-mail alerts and mobile apps. Once you have identified your manager(s), it’s time to create branded pages. First, determine which social media sites you want to use. Small businesses should consider Facebook, Twitter and Google+ at the very least. 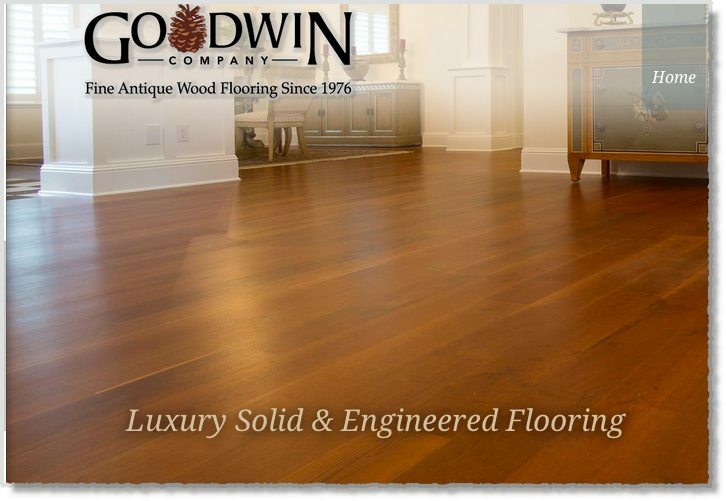 In some cases, other sites including LinkedIn, Pinterest and Houzz may also be appropriate. 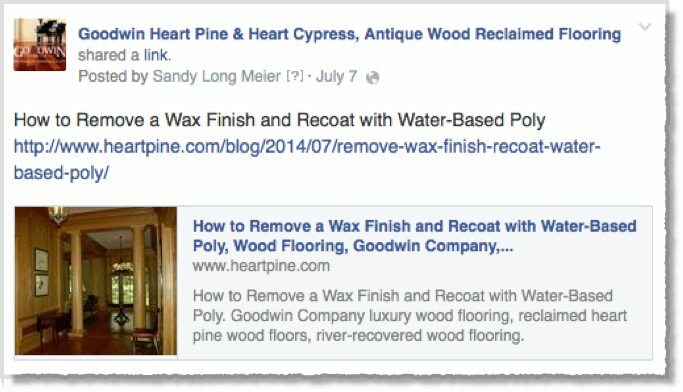 After you create your social pages, be sure to include links on your website and invite all of your customers and friends to join your pages. A planning calendar lays the foundation and ensures you are maintaining your social sites and posting on a regular basis. Of course, you can also post other news, tips and ideas as they arise. The biggest pitfall businesses run into are they generally have a lot of excitement when they first establish their social media presence, but the momentum quickly fades. Having a monthly planning calendar will help keep your social media efforts moving forward. Now that you have identified a manager, set up your pages, and developed a planning calendar, it is time to start generating engaging content. Once you generate content, you can plug it into the dates/times you have reserved on your social media calendar to compose posts. As you consider content, think outside of your company and put yourself in your customer’s shoes. What type of information is not only engaging, but is something followers would like to share? Creating sharable content is one of the quickest ways to pick up new followers. Remember, maintaining the attention of your followers will keep them engaged. It is imperative to monitor all comments and respond in a timely manner. Good or bad, all feedback needs to be addressed. If someone praises your product and/or service, thank them. If they have a complaint or concern, reach out to them. It is important to investigate the validity of the negative comment and address it immediately. Customer feedback can help you better understand reaction to your products and/or services (we will discuss further in next section). Also be sure to incorporate a good tracking system. This can really provide important insight into your customers and their behavior. 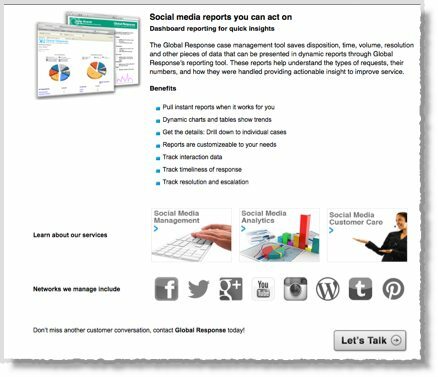 Companies such as Global Response provide excellent outsourced social media analytics programs that can be easily incorporated and integrated into your social strategy. As you can see in the example above, Wal-Mart does an excellent job addressing customer concerns. The first comment cues them in to the fact that that there is a high demand for a certain product because it is sold out at the local store. Wal-Mart directs the customer to a site where they can search other stores for the product. The second comment indicates a customer concern about order fulfillment. 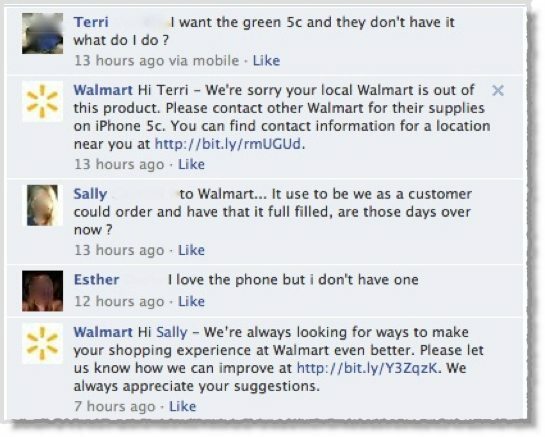 Wal-Mart addresses it and directs the person to a site where they can make suggestions on how the company can improve. I find in my marketing practice, social media intimidates many small businesses. If you approach it like any other form of marketing and develop a plan, it can become a very useful and effective tool which complements your traditional marketing strategies. Good luck! Guest Author: Gina Smith writes freelance articles for magazines, online outlets and publications. Smith covers the latest topics in the business, golf, tourism, technology and entertainment industries.